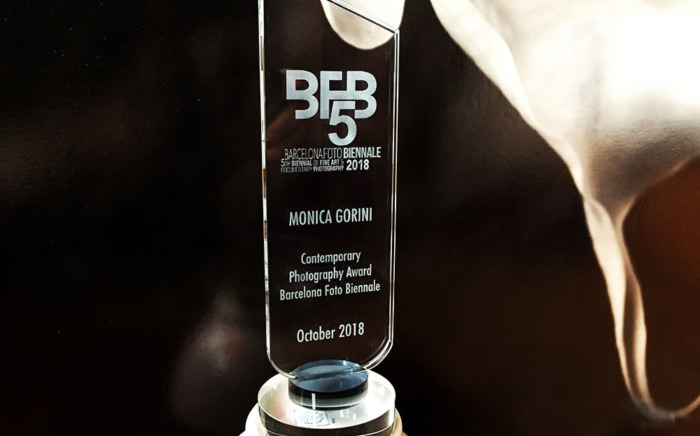 The 5th edition of the Fine Art and Documentary Photography Biennial in Barcelona October 2018 at the Space Nau Bostik. This international event showcases 280 photographers from 35 countries and over 700 works. 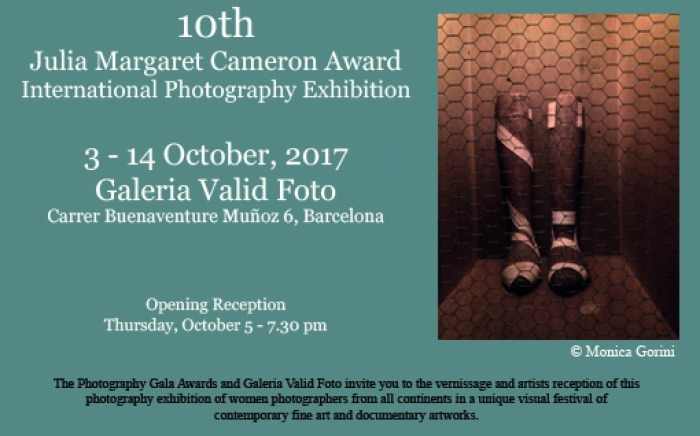 The 5th edition of the Biennial of Fine Art & Documentary Photography in Barcelona from October 4 to 21 2018. Works to be exhibited are selected by jurors of international prestige in the field of photography, publishing, and curation such as Mary Ellen Mark, Chris Steele-Perkins, Steve McCurry, Susan Zadeh, Philip Brookman, Kim Weston, Carol McCusker, Stephen Perloff, Chema Madoz, and Amber Terranova, working jointly with the Biennial’s curators, Julio Hirsch-Hardy and Analy Werbin. Location: Hall Roman Polanik, Space Nau Bostik.